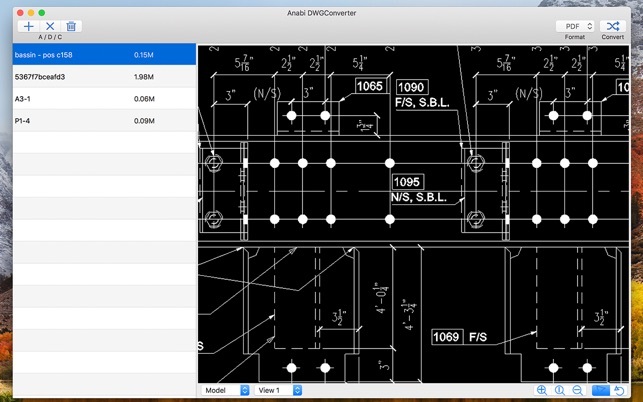 Anabi DWGConverter can convert and view DWG, DXF, DWF and DGN files. --- add, delete and clear. --- zoom in, zoom out and zoom extents. --- user fonts, default fonts and missing fonts. 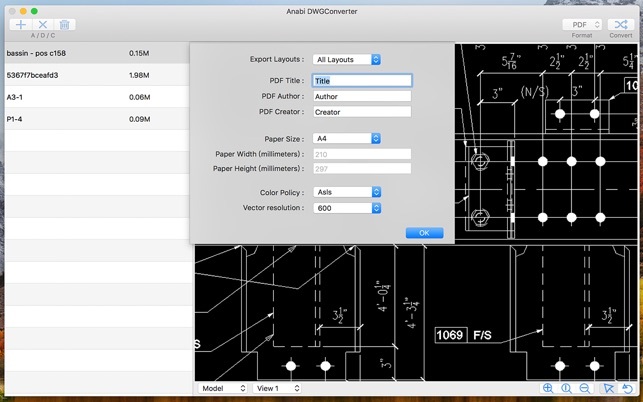 --- pdf settings, dwf settings, dwg settings. --- part of display to pdf, bmp. --- support dwg, dxf, dwf and dgn. 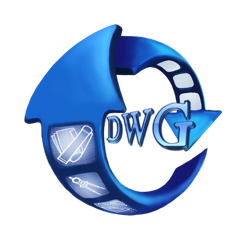 --- export pdf, svg ,dwf, bmp and dwg. 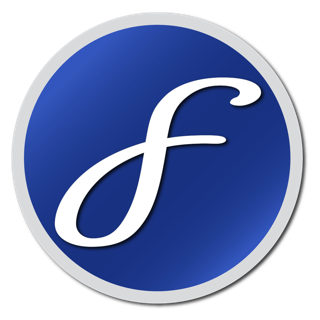 --- Download dependent fonts from the internet (click the Missing Window to see missing fonts in App). 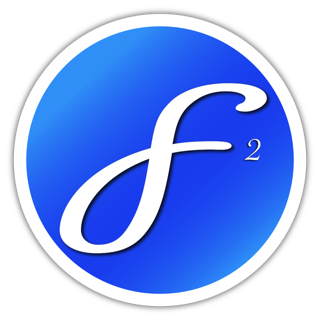 --- Click the Add Fonts button to load missing fonts into the App. --- Restart the app and re-display the file. 1. Add user font map. 2. 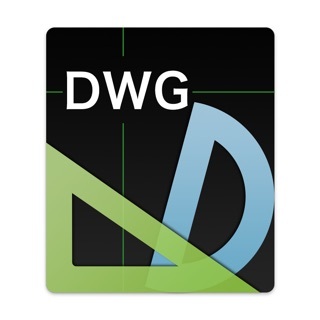 Add pdf, dwf and dwg settings. 3. 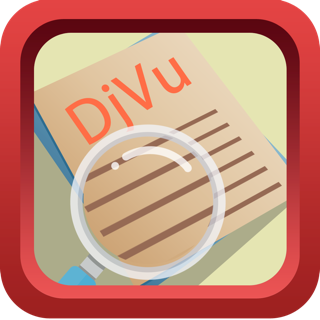 Export part of display contents to pdf. The App plots the entire model space to include blank space. The output files are worthless for use. Save your money. When I convert I get a black image and well. Don’t waste your money. 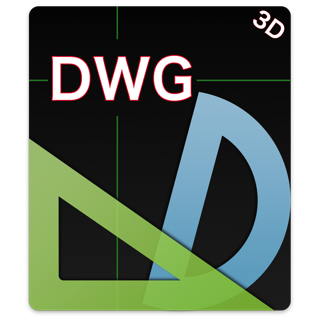 Tried to convert dwg model, got nothing but a black image? © Copyright (c) 2016 - 2018 yujian. All rights reserved.